One of the most important things when you’re about to start up your bakery business is to choose the kind of bakery you will have. To put it simply; you need to choose a ‘niche’ – a specific kind of gap or specific need that you’re meeting in the baking industry. This is important for many business reasons; including the reason that you’re able to produce better products over time, as well as target the right customers for your bakery business. Today I want to share some types of bakery options you can choose from to help you in choosing a menu or a general niche direction for your start up bakery business idea. If you would like to watch the video instead, click here. You can choose to bake and sell gourmet cake products. These are high quality cake and specialist pastry products that are more expensive than most baked goods in the market. Rich, delicious cakes and pastries have gained quite a market in the cake industry in East Africa and more consumers are willing to pay the price to taste them. There are a few bakeries in Kenya that have decided to choose that niche e.g. Cake City, Cakes.co.ke, Joybells Cake Centre, etc. 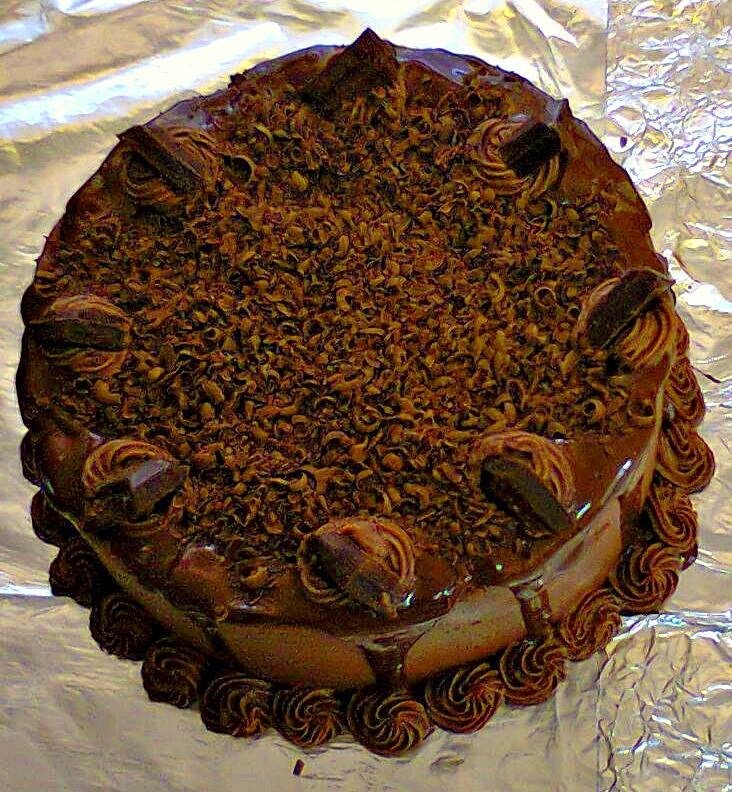 An example of gourmet baked products you can offer in your menu are; Chocolate Ganache Cakes, Chocolate Fudge cakes, Rich Fruit Cakes, Cheesecakes, Chocolate Mouse Cakes, Petit fours, Tortes (i.e. Sacher Torte), German Chocolate Cake – (Apparently a lot of gourmet cakes have chocolate ^_^) those are just a few examples. You can also take a wide range of customized cake orders such as 3D cakes and character cakes as well. You can choose to focus on high demand commercial bread loaves, cakes and cupcakes. 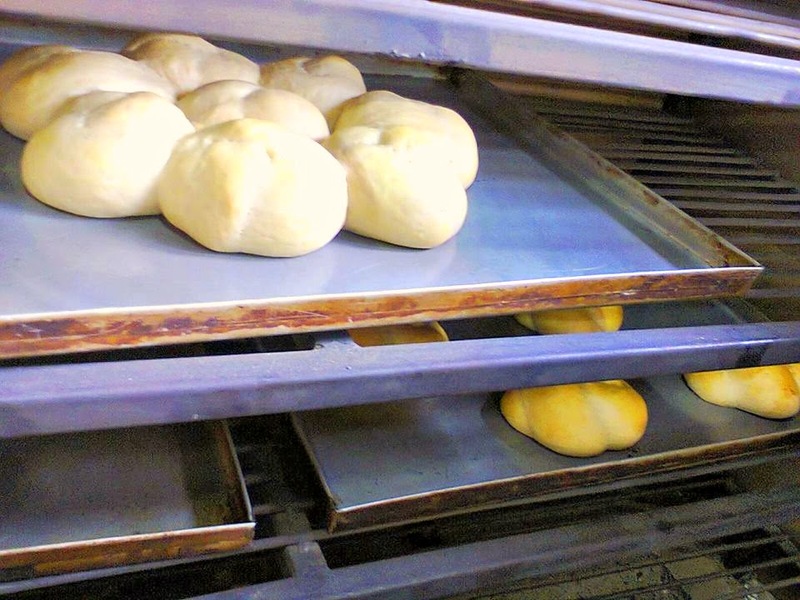 You can produce a large quantity of yeast breads, cupcakes (or queen cakes, as they are known in Kenya) or smaller cakes. You can choose to produce them as a wholesaler to sell to retail shops or supermarkets. Yeast breads, queen cakes and cakes are in high demand in the baking industry due to their affordable prices; most Kenyans eat bread or queen cakes for breakfast. There are many successful bakeries that are in this niche in Kenya e.g. Kenblest, Bakers Inn, Supa Loaf, etc. Examples of these products to choose from are; brown and white yeast bread, brown and white scones, plain queen cakes, loaf cakes (e.g. Vanilla loaf cake), Cake slices, etc. Click to get a recipe booklet that has bread recipes to try out for your bakery kitchen. This is also another popular niche, especially in Kenya. You can choose to focus on sponge cakes for your start-up bakery menu. Once you learn how to bake them; sponge cakes are easy to make and can be baked fresh everyday; they are a great ‘canvas’ for many kinds of cake products. You can choose different ways to assemble and decorate them to provide variety. 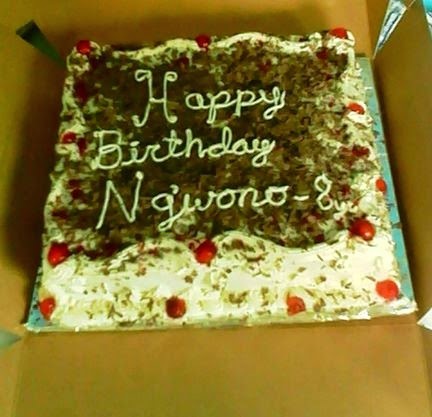 Examples of very famous sponge cakes are White and Black Forrest cakes which are very popular in East Africa. Other types of cakes that use a sponge cake base are; Victorian Sandwich, Swiss Rolls, Chocolate Roulades, etc. A great example of a bakery business in Kenya that has been successful in this niche is the Black Forest House that has branches in Nairobi and other cities. 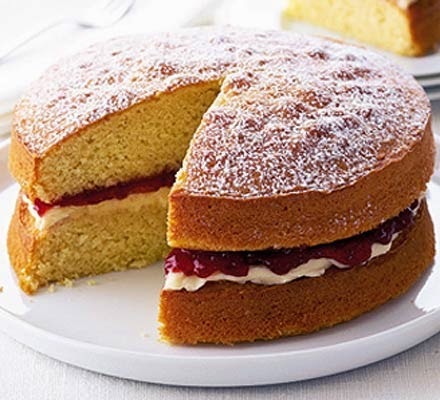 Click on this link to get a recipe booklet with sponge cake recipes. This is the art of making bread by hand; mostly done by skilled artisan bakers. A great example of such a niche in practice is Artcaffe which is a Nairobi-based franchise bakery and coffee shop business that sells artisan breads. 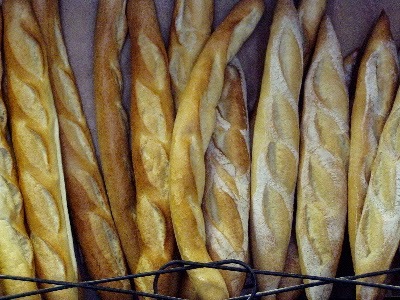 Examples of these breads are; baguettes, Italian bread, bagels, brioche, ciabatta, focaccia, etc. If you are skilled at making the breads or can hire an artisan baker, it’s a great niche to invest in. Most of the breads have basic ingredients i.e., wheat flour, yeast and salt. You can spice up your menu by adding ingredients to your breads such as; dried herbs, dried fruits, nuts and spices. This is one of the most popular and competitive niches in Kenya. If you have experience in baking cakes and creating amazing designs using fondant icings, then this is the niche for you. It is a high return niche business as long as you cost your cakes well. There are numerous examples of success e.g. Cakes.co.ke or Joybells Bakery in Nairobi, etc. You can also choose to focus on cookies and biscuits in your start-up bakery menu; it’s a niche that also has a high return. 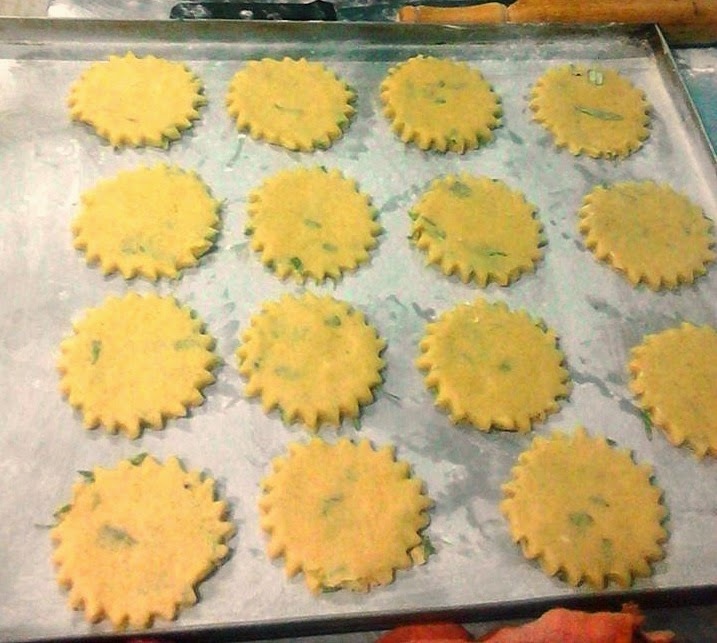 You can offer cookies in retail and also supply shops with packets of biscuits or cookies. A great example of a successful Kenyan business in that niche is Paul Cookiemans Ltd. You can choose to provide variety in your cookies by offering different flavors, frostings and sizes. 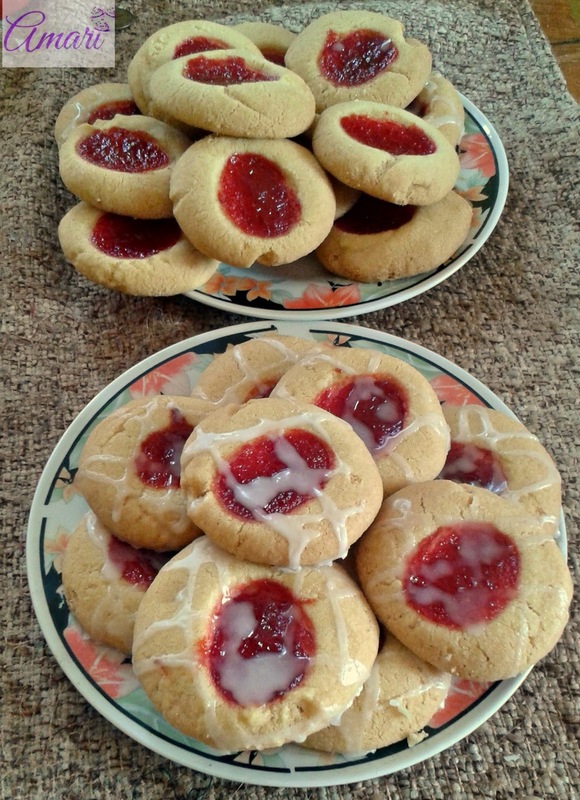 A few examples are; coconut cookies, short bread cookies/biscuits, ginger biscuits, Lavender Cookies, Jelly Cookies, etc. These are not all the niches you can choose from; there are many more options you can explore. The above mentioned are some of the more profit-generating niches which you can start your bakery business in and be very successful. You can choose a general niche or a highly specific one. You can even choose to do something that isn’t popular in Kenya e.g. Vegan bakery, Health bakery etc. If you want to start a small bakery business and you’re not sure how to go about it; you can get my book in print form or E-book. This book will help you with information on how to research, plan and how to execute your business plan. Click on this link to find out how to get the book: How to Start-Up a Small Baking Business Successfully. We also hold Bakery Business Masterclasses every month on various topics that will help you run your small bakery business more efficiently and effectively in order for you to achieve success. Click here to find out more. Hello, thanks so much for reading, much appreciated ^_^! You can get cream cheese from most major supermarkets such as Nakumatts, Tuskys or Naivas Supermarkets..also Chandarana Supermarkets stock them. Hope you find them, let me know please! Really interesting article about some baking niches that people can use. Honestly, the section about artisan bread was really interesting to me, especially since it’s bread that is made by hand. Like you said, bread is one of the most basic ingredients, and it can spice up a menu. That being said, I’m kind of interested to learn more about some of the different dishes that can utilize this kind of bread, and how it’s taste differs from those that use normal bread. Thanks for reading and with artisan breads, lots of soups can be taken with breads as well as other salads. Artisan breads vary from the type and flavors being used, as well as the region/areas where the bread is made. They would then match up with dishes from those regions. I like how you mentioned that aspiring bakers can start their business with the gourmet or custom cake niche where they can offer rich and high-quality cakes and specialist pastry products. Personally, this would be the ideal bakery service that would make a hit in our neighborhood since a lot of kids lives here and they all love sweets, especially those with popular cartoon characters. If I ever would be blessed in baking, I would have taken the gourmet and custom cake route in making a bakery. Thanks for the informative article about some niches to help aspiring bakers!